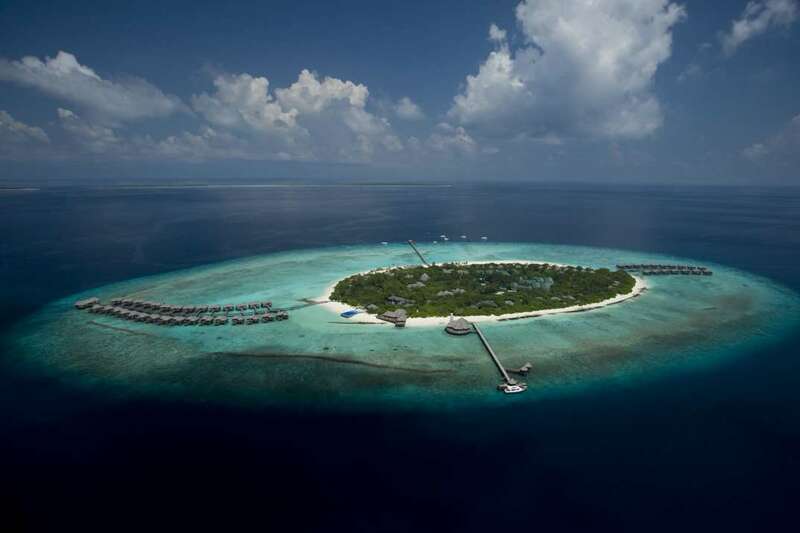 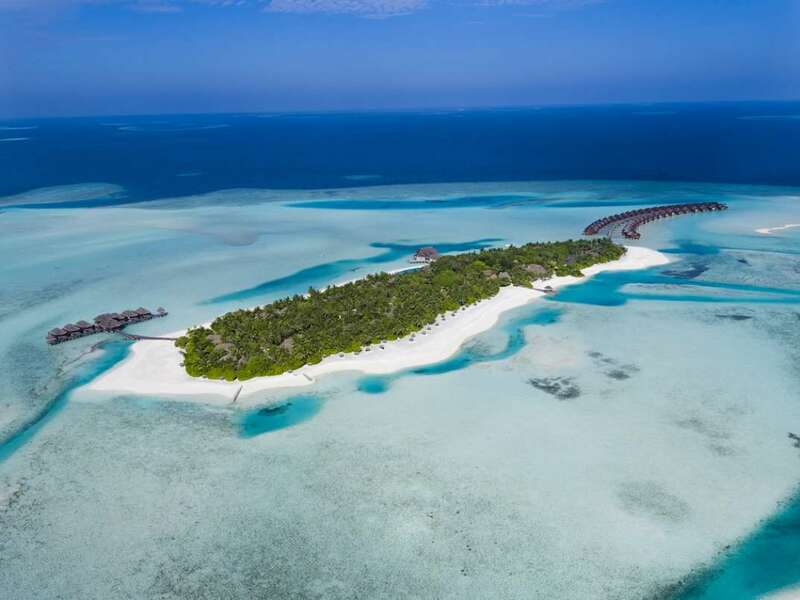 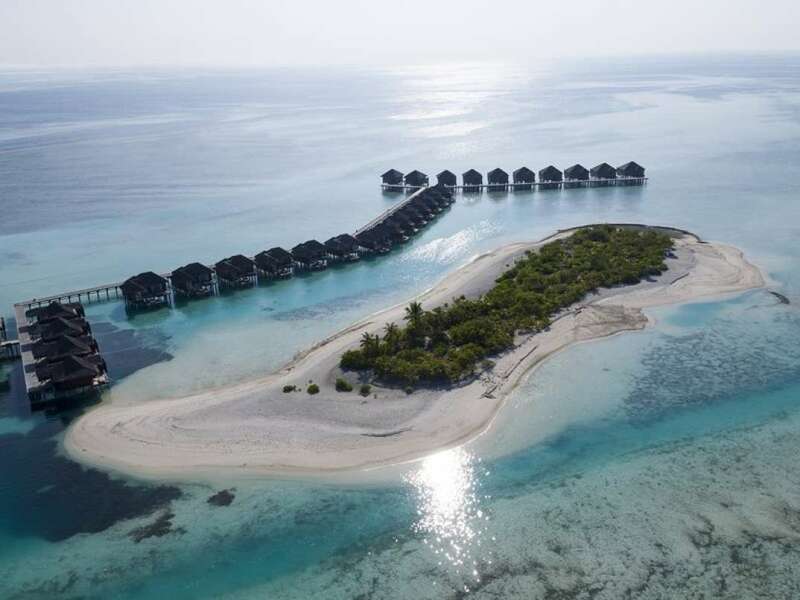 Asia's massive continent hosts some of the most talked about islands in the world; the Maldives. 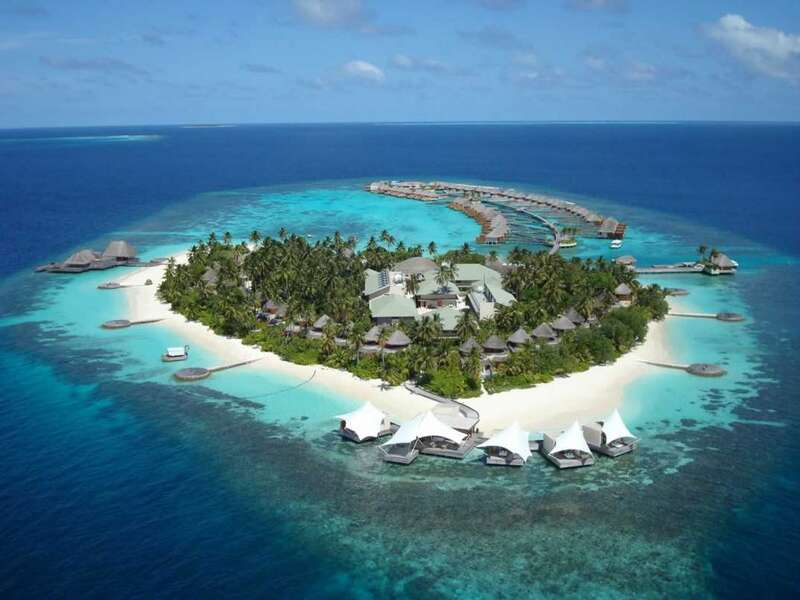 The atolls of the Maldives have underwater coral gardens, pure white sand and over a thousand Robinson Crusoe islands. 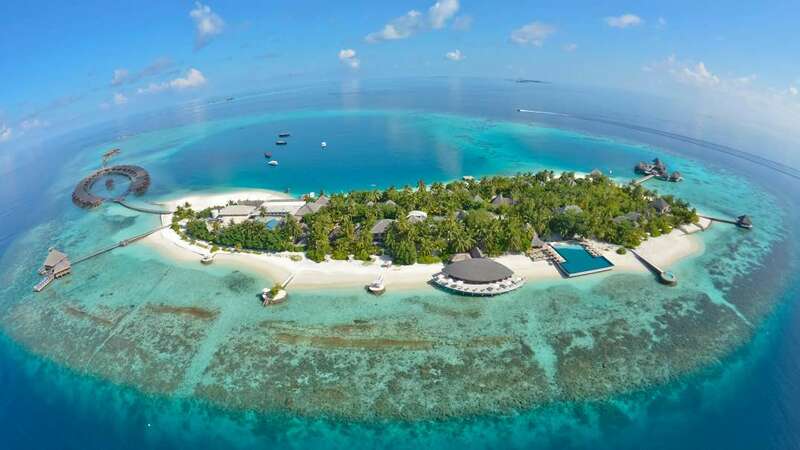 Atolls are a type of coral island, surrounded by lagoons with different de... + Read More pths and infinite shades of blue and turquoise. 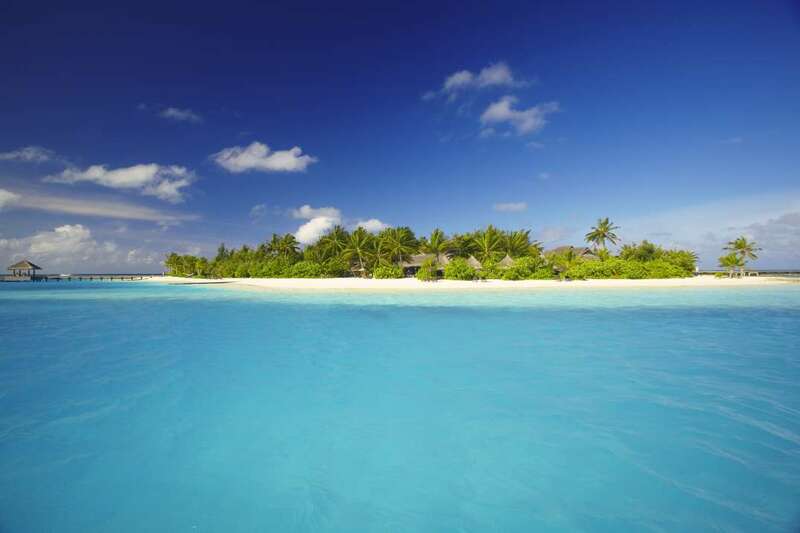 The diving and snorkelling of the Maldives is not to be missed. 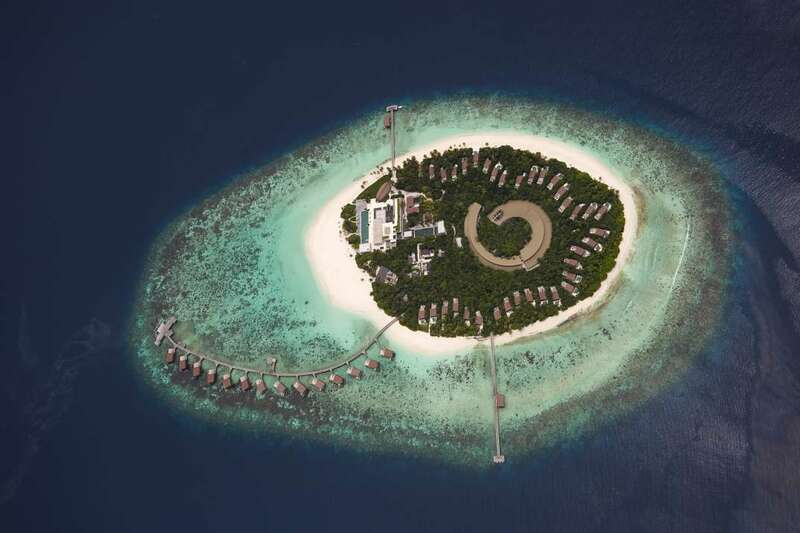 Asia also offers an island for rent in India, of all places. 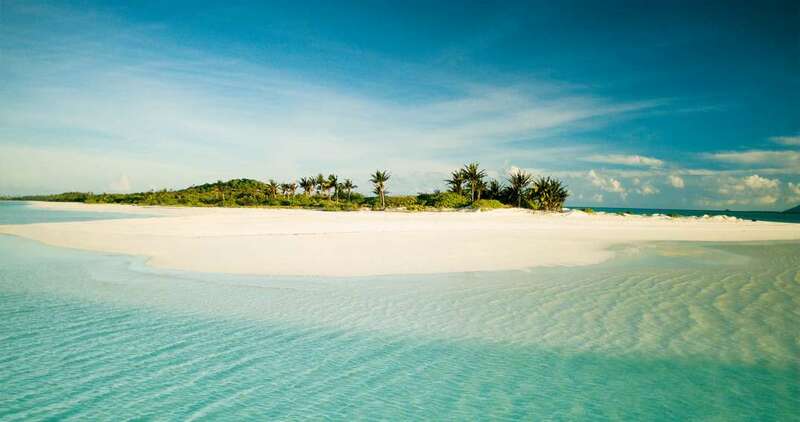 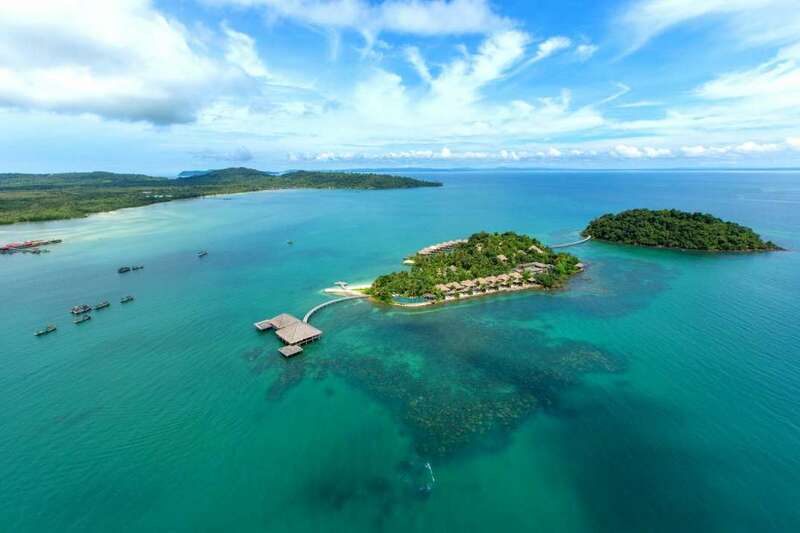 Island rich Indonesia also boasts rental islands.